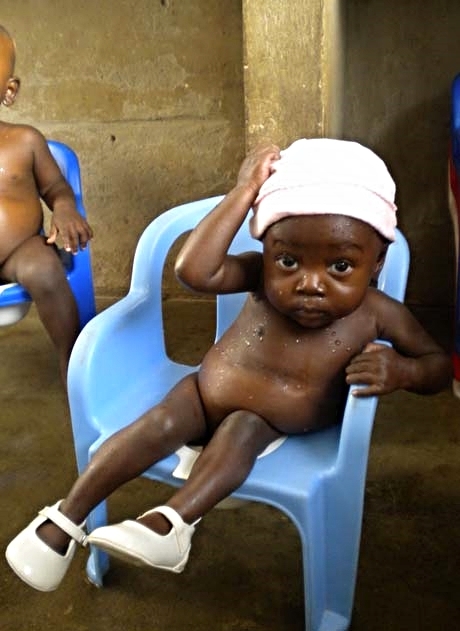 What it is: Babies orphanage providing a home, food and loving care. Who it serves: 100 infants, many Sudanese who came during the war; others from impoverished families without the means to care for the newborn. What's still needed: A recreation room, for indoor play, especially during rainy season when many get pneumonia. Our Founder help arrange a solar pump; clothing, toys, dvds etc.